Franklin Academy Pembroke Pines (6 – 12) is a candidate school* for the MYP and Diploma Programme. This school is pursuing authorization as an IB World School. “Break-Away “ is a student led initiative to address the division in today’s society by providing a safe place to talk about relevant events in hopes of “breaking away” from the barriers that surround students and in return creating a more tolerant and inclusive community. The topics discussed in the Break-Away sessions derive from the monthly “Global Citizen’s Project” lesson and corresponding inquiry question. The moderators are Model UN members and all participants are nominated by their Individual and Societies teacher. 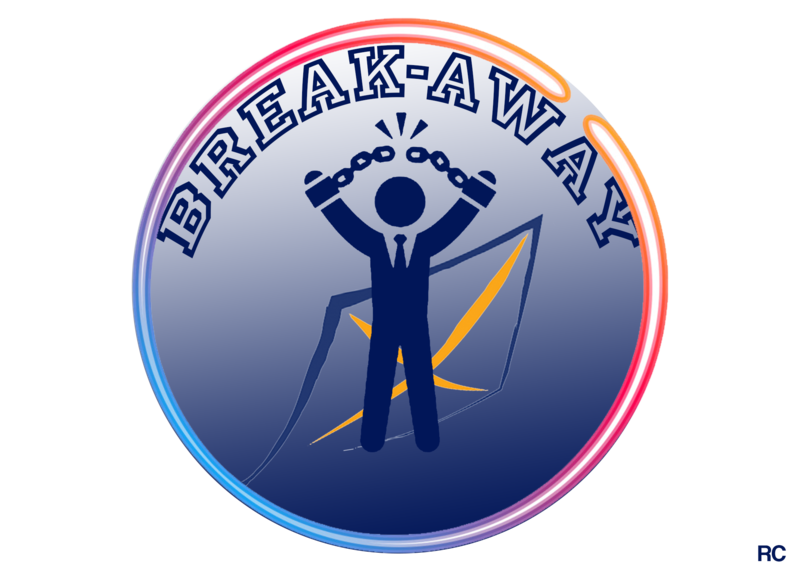 All aspects of “Break-Away” are done by students: questions, answers, recording, editing, creating of the introduction, logo, motto, and music selection. 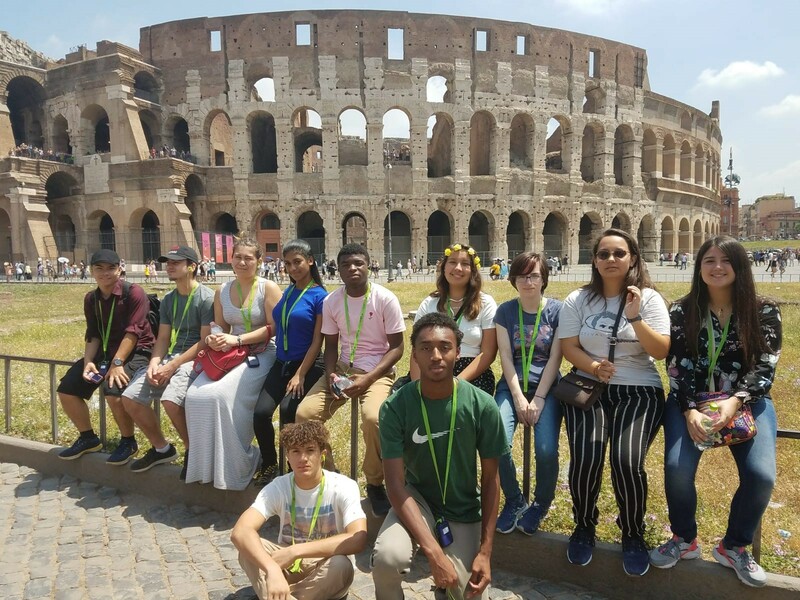 "Difference of opinion is not a reason to dismiss another human being"
As part of the IB program, Franklin Academy encourages the attributes of the learner profile. The views and ideas reflected in the videos are not necessarily those of Franklin Academy.